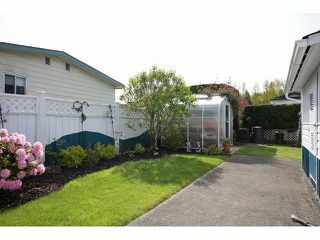 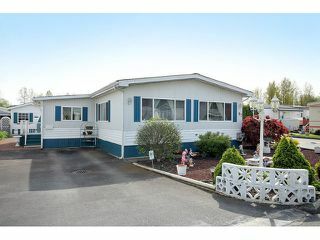 One of the nicest Mobile Homes in Georgian Park!! 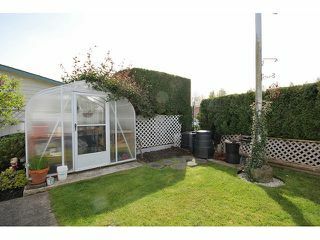 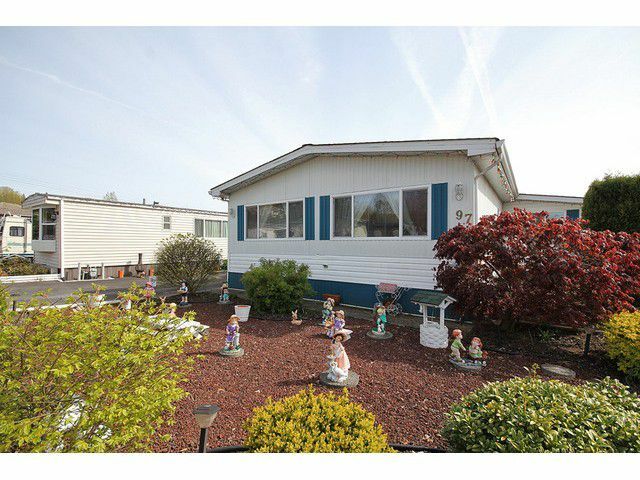 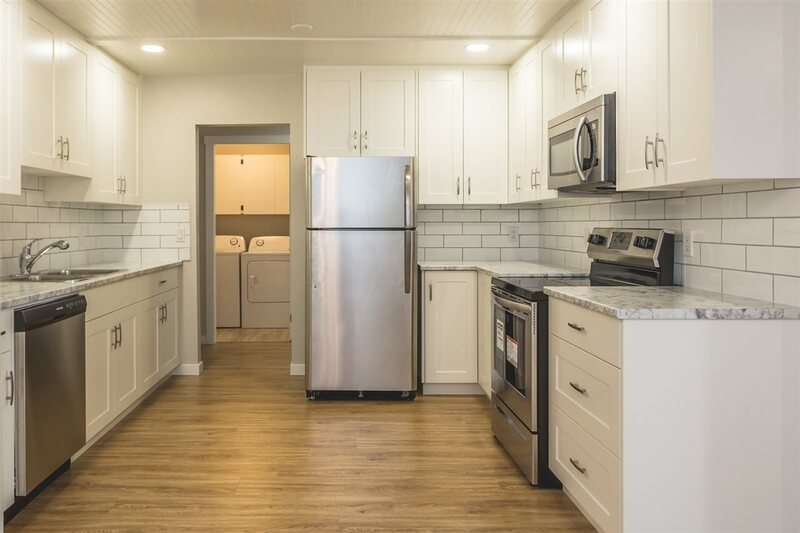 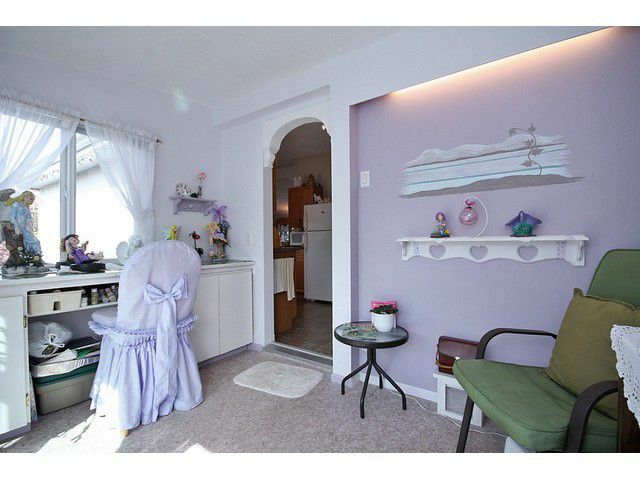 This beautiful and pristine double wide 2 bedroom and den home features close to $120,000 in updates including roof, windows, flooring, bathroom and kitchen. Great for entertaining thisopen floor plan layout has an oversized living and dining room with vaulted ceilings that is open to a bright spacious kitchen! There is an inviting feeling as soon as you step inside this home with the warm colours on the walls and the open feel of the home. 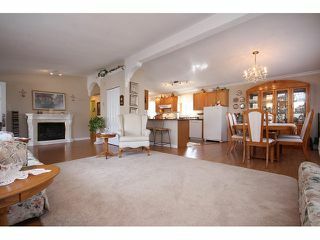 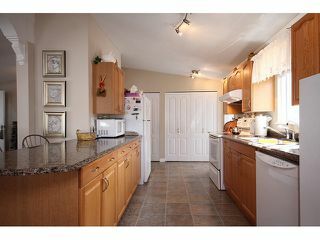 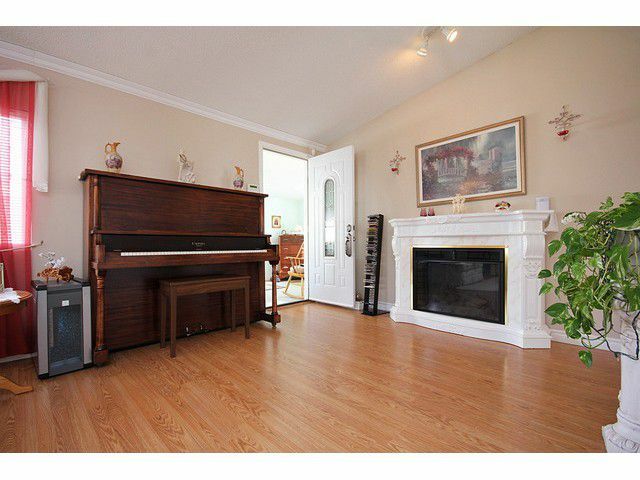 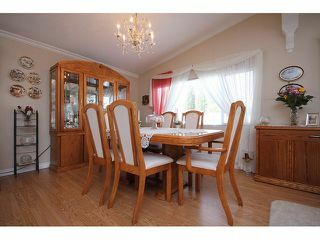 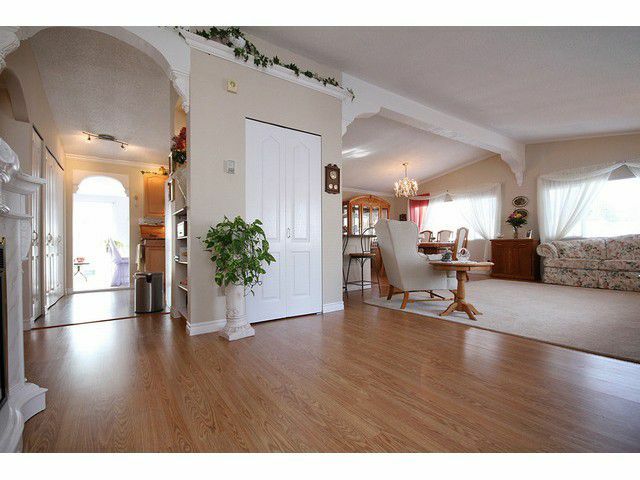 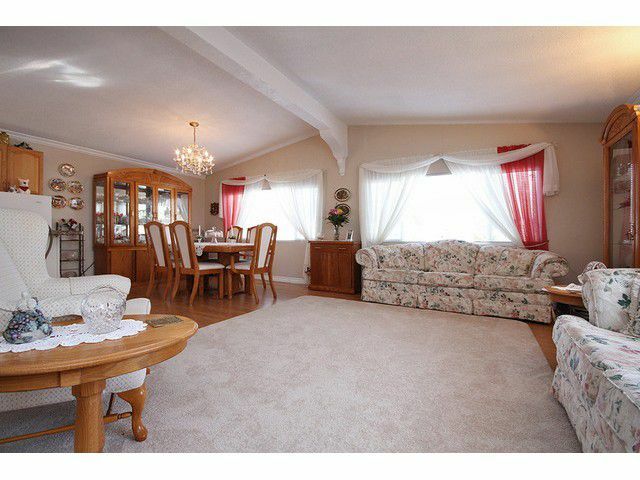 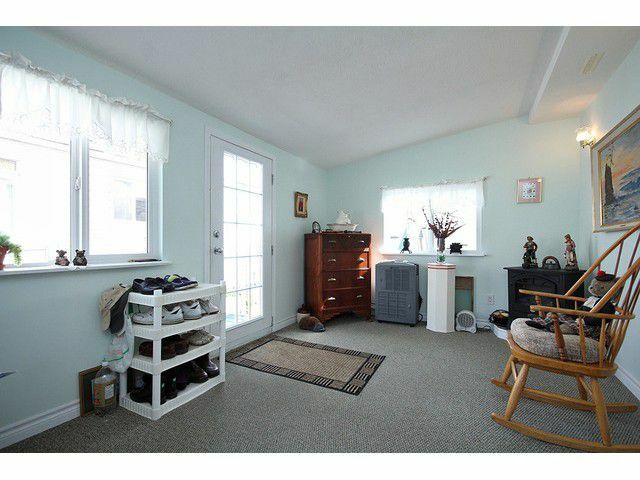 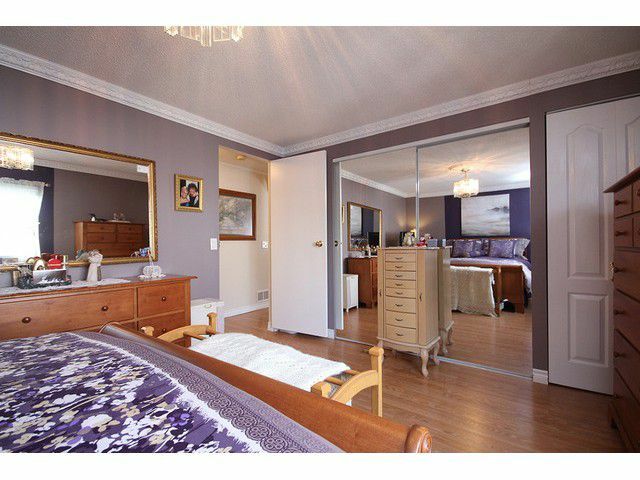 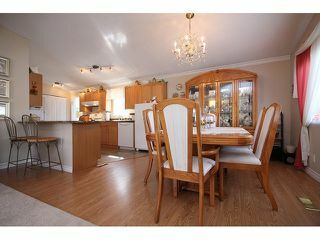 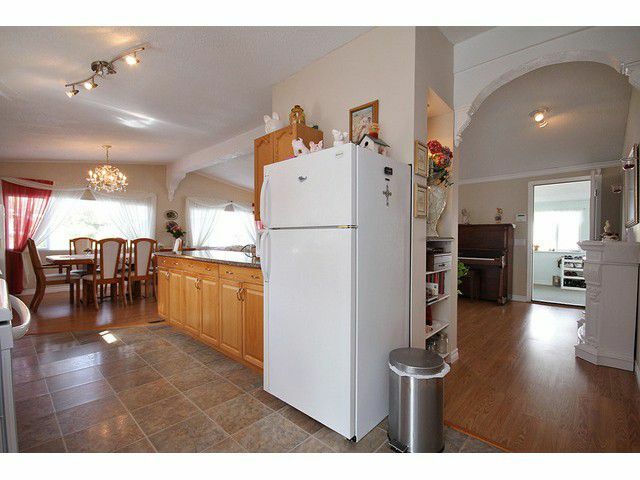 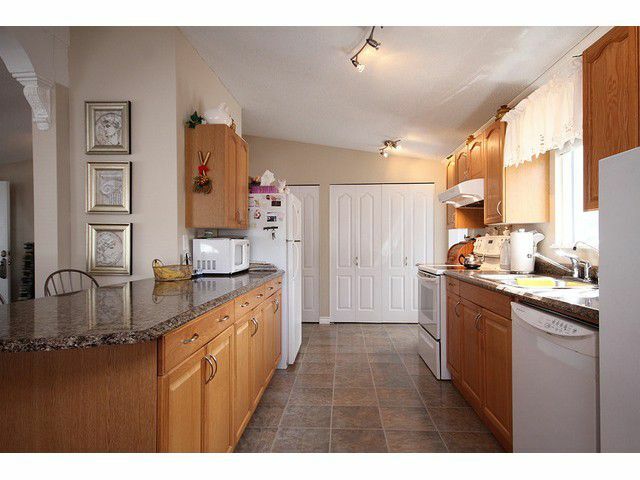 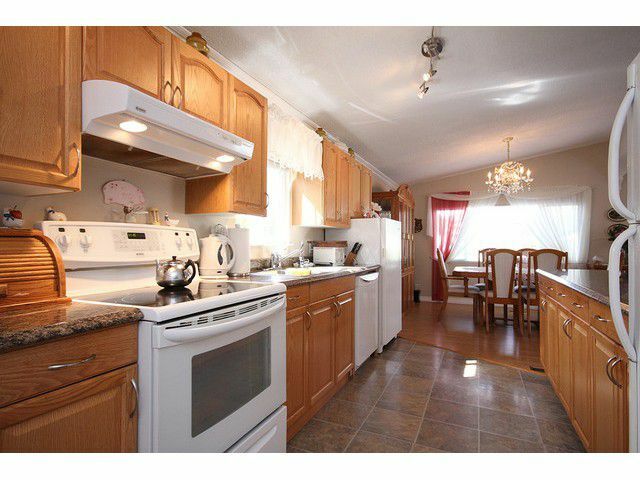 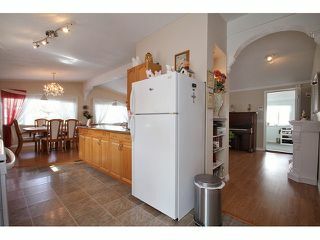 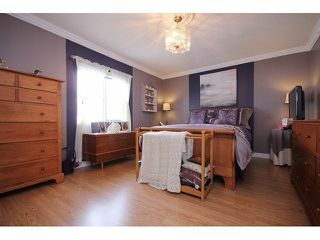 Centrally located this home is close to all amenities including shopping and recreation. 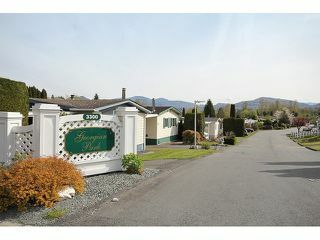 Georgian Park has a 55 plus age restriction and small pets are allowed. Call today for your private viewing!